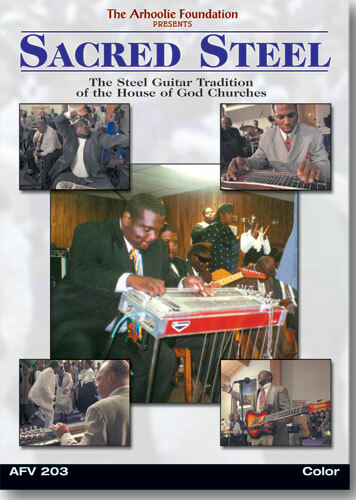 In the late 1930's musicians of the House of God Keith Dominion Holiness-Pentacostal Church began playing their worship music on electric steel guitars. 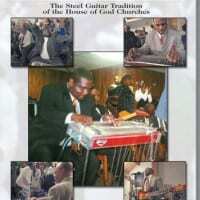 Taking the words from Psalm 150:4 "praise Him with stringed instruments" and Psalm 149:3 "let them praise His name in the dance," the guitarists developed unique styles, tunings, repertoires, and techniques. 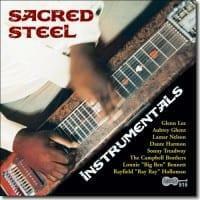 Filmed on location in several churches, Sacred Steel traces the development of this tradition. 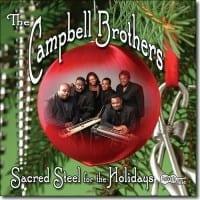 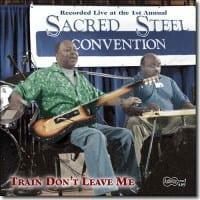 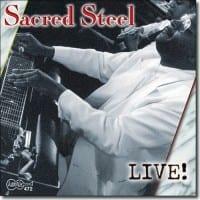 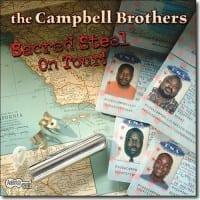 Through interviews, performances, and historic footage, Sacred Steel will move the body and spirit as well as educate.